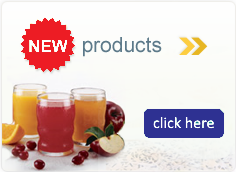 Specifically formulated supplements to help with post-bariatric surgery. Lactose Free. Gluten Free. Kosher. Bariatric. 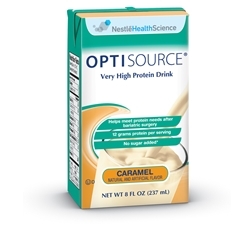 (Caramel) Water, Milk Protein Isolate, Maltodextrin, Canola Oil (with BHA/BHT To Preserve Freshness), Medium-Chain Triglycerides, Soy Lecithin, Natural and Artificial Flavor, Potassium Hydroxide, Caramel Coloring, Sucralose, Cyanocobalamin (Vitamin B12). (Strawberry) Water, Milk Protein Isolate, Maltodextrin, Canola Oil (with BHA/BHT To Preserve Freshness), Medium-Chain Triglycerides, Artificial Flavor, Soy Lecithin, Potassium Hydroxide, Sucralose, Red 40, Cyanocobalamin (Vitamin B12).